The writer of Proverbs says, “Two are better than one because they have a good reward for their toil…a threefold cord is not quickly broken.” (Proverbs 4:9-12). 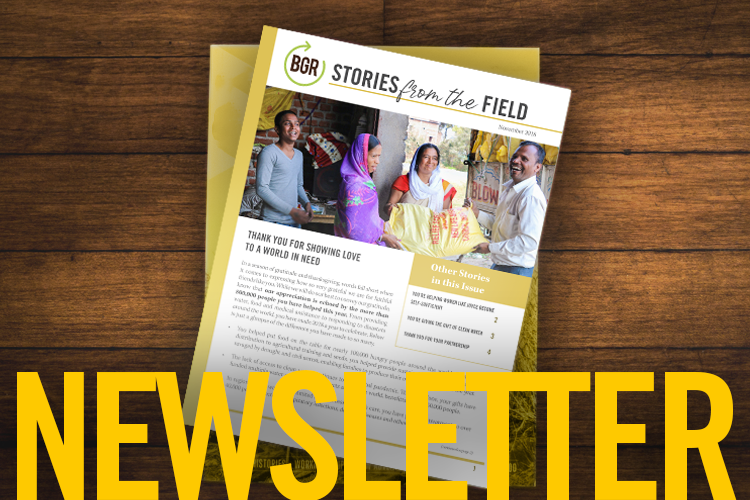 As you read this report, I ask you to celebrate what God has done in the lives of so many this past year through your efforts together with BGR. Each fact and each figure represents a life, family, and community touched by the love of God. In many cases, it was at a time when they had little or no hope. 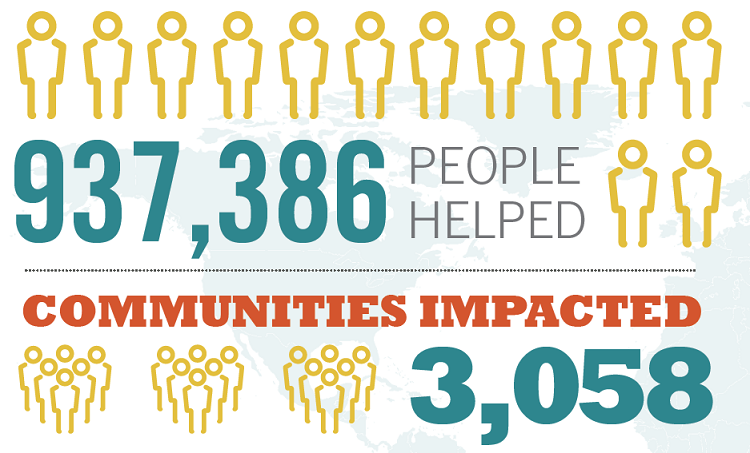 But your generous partnership in prayer, giving, and even going made a difference in their lives. When Jesus sent his workers out, he sent them two by two. Thank you for being one of those partners who have walked beside us in His sacred task.